Rhode GAA AGM This Friday !! 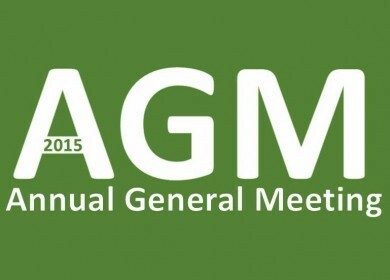 The AGM of Rhode GAA Club takes place this Friday the 4th of December in Rhode GAA Hall at 8pm Sharp. California Golden Bears All Members and Intending Members are requested to attend. The Offaly GAA Convention will take place in O’Connor Park Meeting room Tullamore on Tuesday the 8th of December 2015. Andrew Luck Stanford Football Jerseys Convention delegates will be elected at the Clubs AGM. Sympathy is extended to the Dunne family of Ballyheashill and to the Montgomery family on the death of George Montgomery who died in Birmingham early last week and whose remains will be interned in St, Mary’s Cemetery next week. nike free 3.0 v5 ext leopard The deceased was a brother of Mrs Sally Dunne Ballyheashill. nike air max 2015 czarne Sympathy is also extended to the Gavin family Rhode on the death of Olive McCann whose remains were interred in Rathoath cemetery Saturday last. The deceased was the sister of Mrs Miriam Gavin ( Rhode choir director) .